DAVID YURKOVICH is author and associate editor and designer for Devil’s Party Press. He has penned two novels and illustrated several graphic novels. 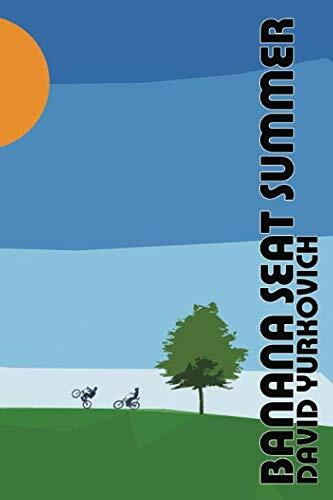 David was the 2017 Delaware Division of the Fine Arts Fellow in fiction and more recently, his new novel, Banana Seat Summer, appeared on shelves in December 2018 and just won third place for best book design by the Delaware Press Association.